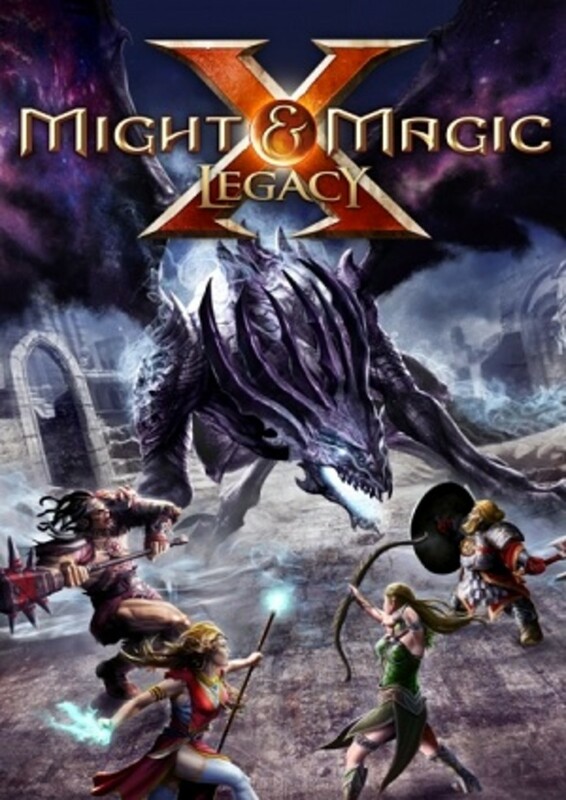 In Might and Magic X Legacy, the raiders will embark on the liberation quest in order to free Falagar and advance in the main quests of the game. The liberation quest is essentially a battle tactics quest where the heroes will go deep into the Black Guards territory and attempt to extract Falagar from the deep recesses of the Karthal Jail. This will guide the party with the appropriate tactics and routes on how to get to Falagar. Note that the heroes can only activate this quest after they complete Hamza's requests previously. The raiders will often cringe as the Butcher's massive axe swings down upon them. After the liberation quest is received, go to the Karthal slums and then go up to the Black Guards jail. Previously, the Black Guard captain will not even speak to the heroes. After the quest is initiated, the Black Guard captain outside the jail will ask the heroes if they are here to sign up with the black guards. Then a fire 'mysteriously' breaks out, affording the heroes the chance to get into the Karthal jail level 1. 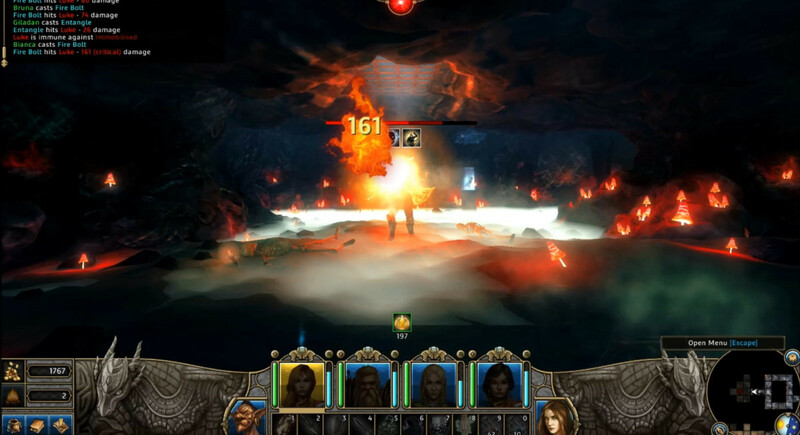 Within Karthal jail level 1, the heroes will advance and go through various doors and encounter black guards and dark wizards. 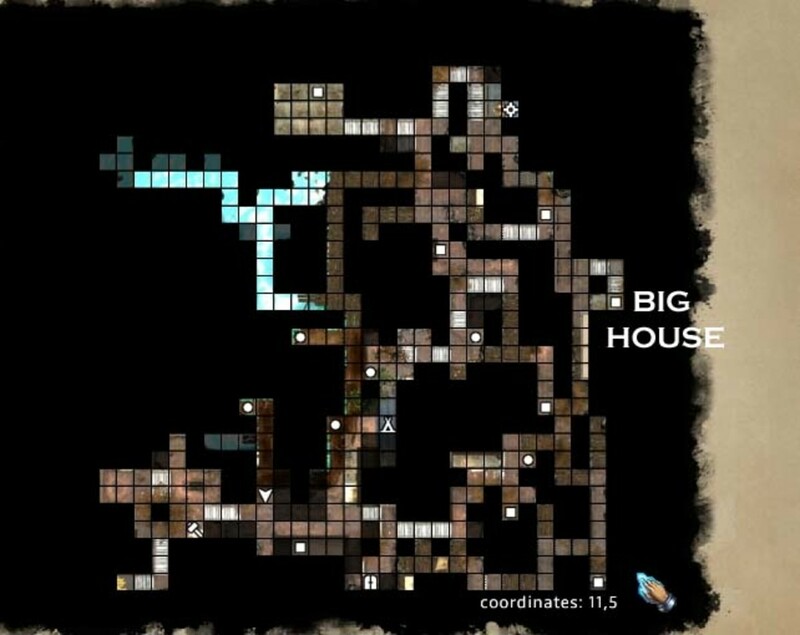 There is also a chance for the heroes to go up into the black guards headquarters, clear out the area and get some treasure. The staircase up to the black guards barrack is important. It marks the doorway that will lead to the key that will open the other doorway that is opposite to it. Once the heroes enter the room, put all defensive spells on because it will be another big fight with the black guards. Once they are defeated, rest up. This is very important. Now, look around the room for a small chest that contains the key for the way to Karthal jail level 2. Once the heroes pick up the key, go out into the main corridor. The doorway that leads into Karthal jail level 1 will automatically open. And lots and lots of black guards will pour out and attack the heroes. Remember to stand on a tile that will make it difficult for the heroes to be surrounded. 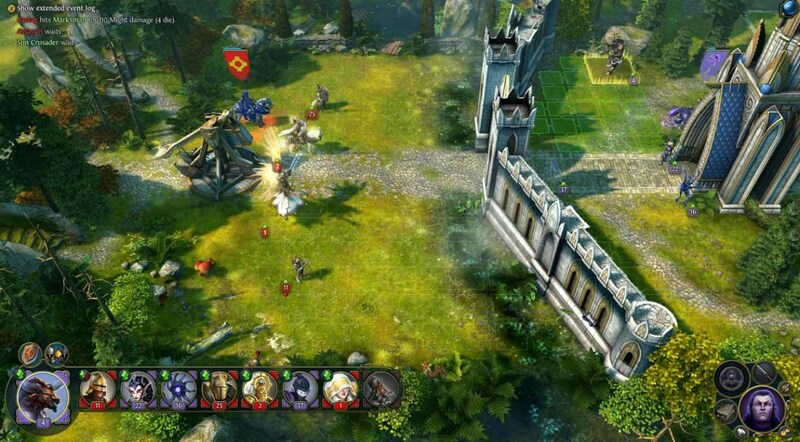 By standing near the doorway, the heroes can only be attacked from the front and the back. 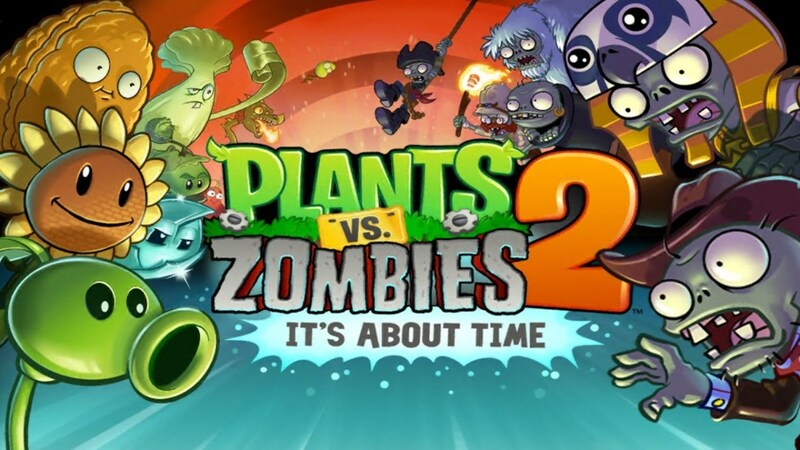 Unleash your most formidable attacks and defeat the enemies. With the enemies defeated, go forth and get to Karthal jail level 1. Falagar is found beyond the locked door in the Butcher's office. 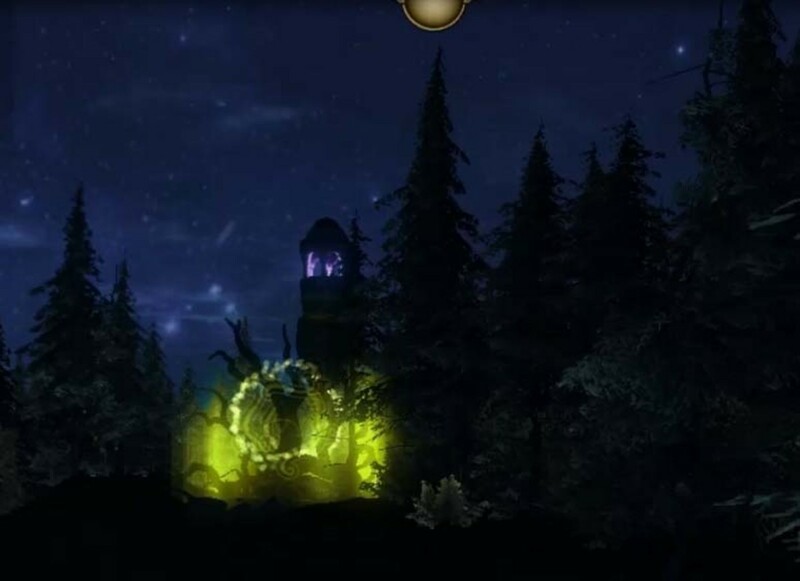 The archmage promotion NPC needs a Big House to give away the quest and the promotion. The pathway for the Karthal jail level 2 is much simpler. The heroes will still have to defeat the black guards. Lots of them. Again the way to do this is to throw up darkness wards and celestial armor every few steps. The heroes will have to deal with elite minotaurs in this level. As long as there is only one elite Minotaur, that is fine. 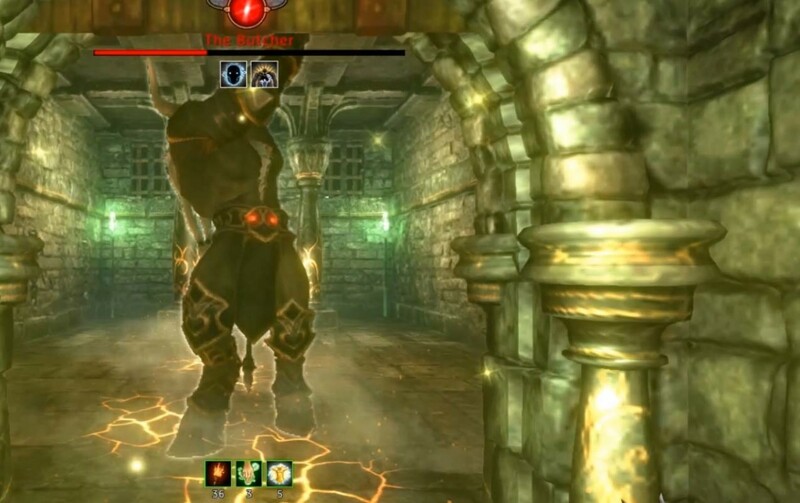 Follow the map and the heroes will eventually have to deal with the elite of elite minotaurs - the Butcher! The butcher is not easy to defeat but not impossible, especially for a team of spellcasters and a healer NPC. Buff up with celestial armor, stone skin and shadow cloak. Then go into the fight. The butcher's massive attacks will hit every party member but with the celestial armor nearly maxed out, there should not be any major problems. It's time to test out the magic points accumulation for the magic users. It's also time to test out some offensive new spells. The air magic master will launch Blizzard. Blizzard will hang in the tile and drain the health of the butcher. The fire magic masters will launch fire blasts after fire blasts. The light magic master will refresh celestial armor. If the melee attacker is not doing much, then hang back and use regeneration or scrolls. The melee attacker's attacks will likely be blocked by the butcher. If any party members become unconscious, use Alesia the NPC healer to cast recovery. If any party members are killed, Alesia can revive them. Eventually the butcher will be defeated. Now go into the room and collect the shard of darkness and the key. 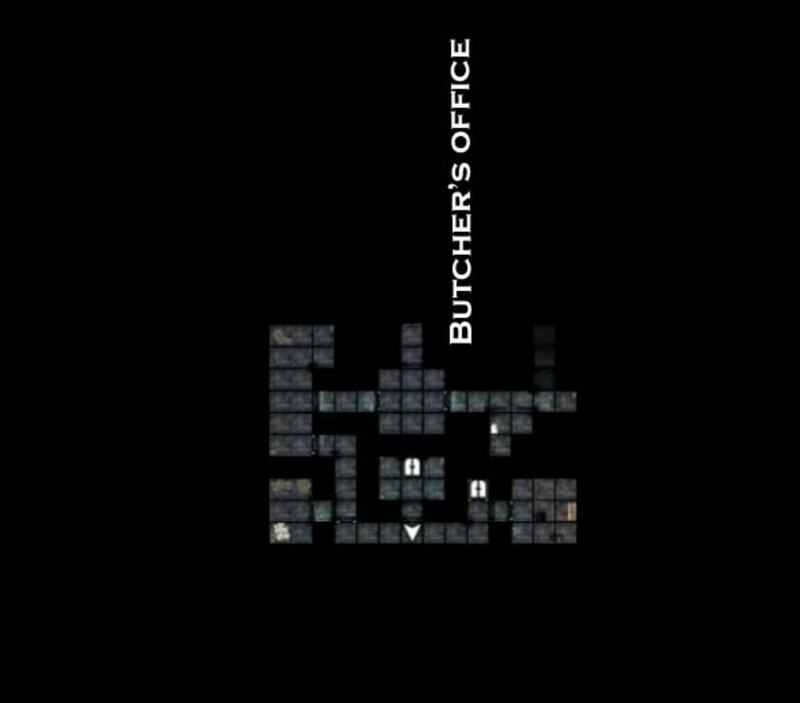 Use the key for the locked room in the Butcher's office. Rescue Falagar and then go to Karthal sewers level 2. Once Falagar is rescued and is picked up by Zouleika, they will move to the Crag and reside in one of the Big House in the Crag. Falagar will start training Grandmaster Mysticism. Zouleika will give the Archmage Promotion. Obviously, this is subject to the completion of a quest given by Zouleika. The archmage promotion will allow the grandmaster magical focus to be learned. 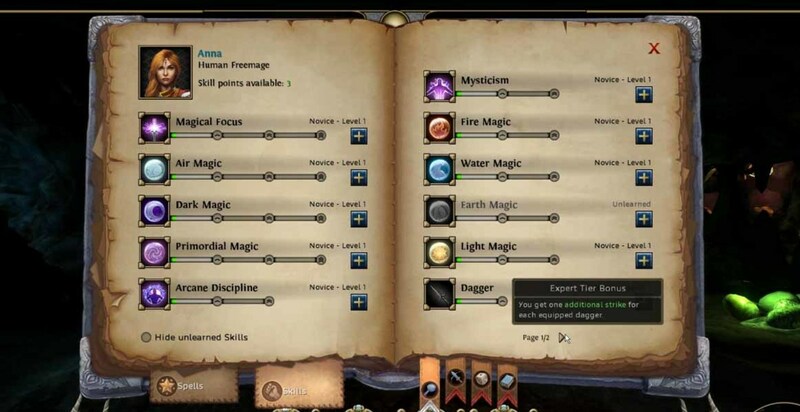 The grandmaster magical focus is learned from a NPC at the elemental forge level 2. The heroes must find the secret passage into the NPC near the elemental forge level 2.